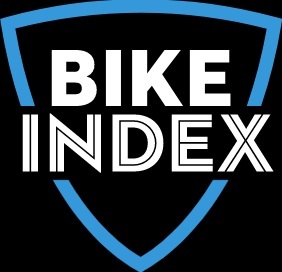 BikeIndex.com is the place to register your bike. Please feel free to use this form below to register your bike. Pleas note that if your bicycle has been lost or stolen you should contact police to report the stolen bike as well.